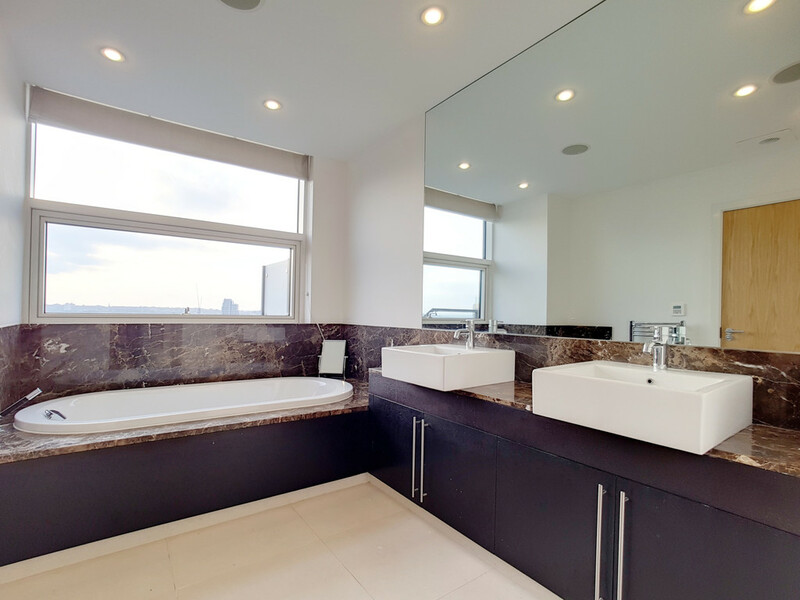 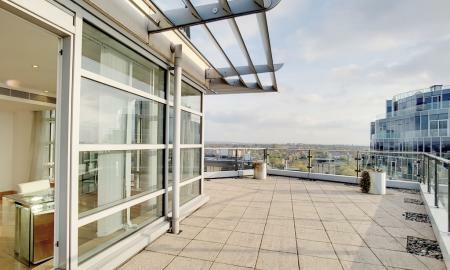 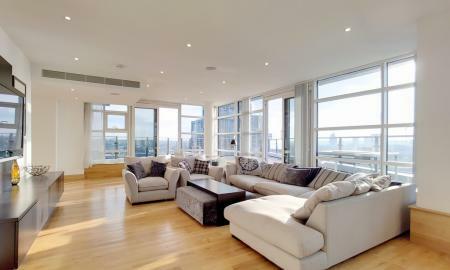 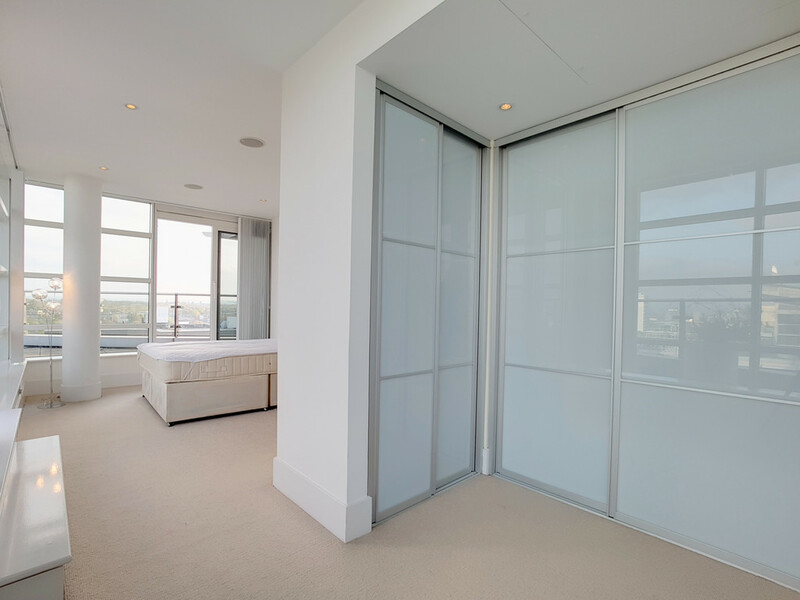 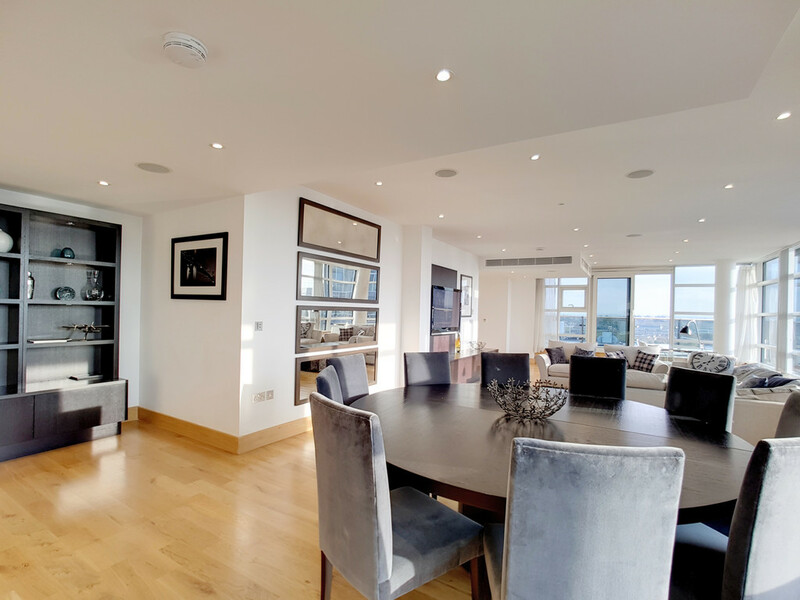 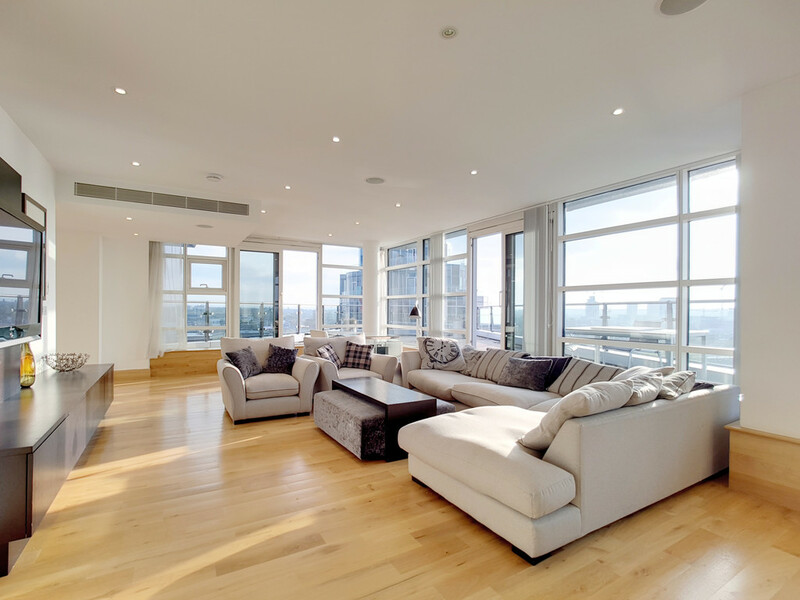 This beautifully proportioned penthouse apartment has a been has been beautifully furnished by an interior design company and was used originally as an ex-show flat by the developer thanks to it superior layout and views across London & the river Thames. 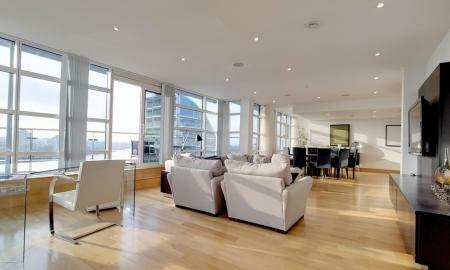 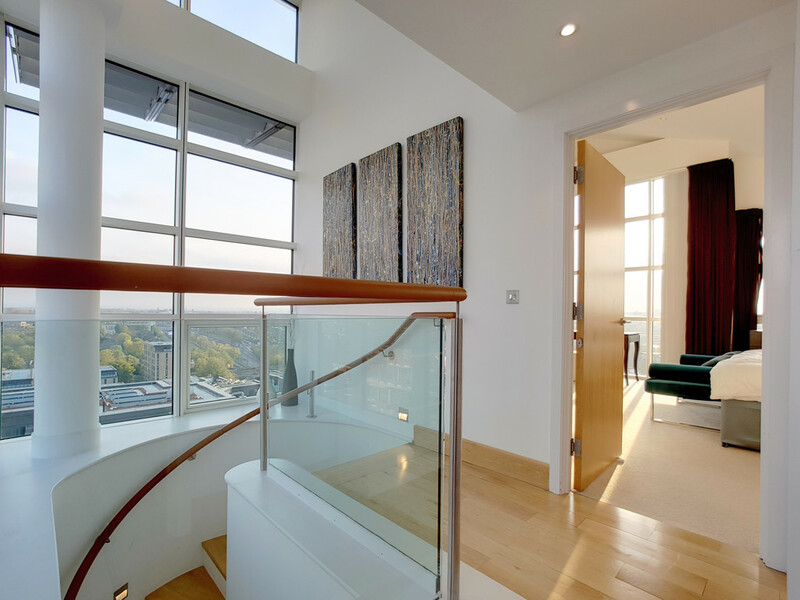 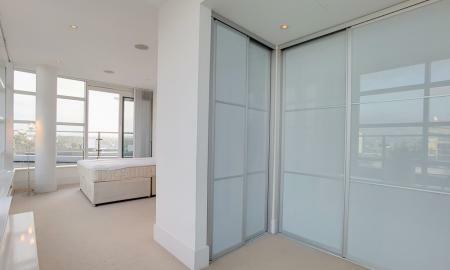 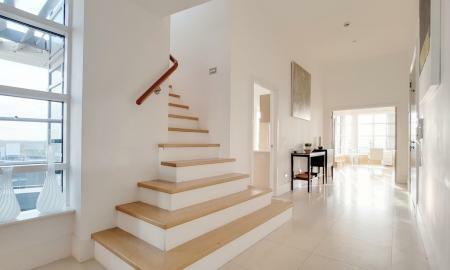 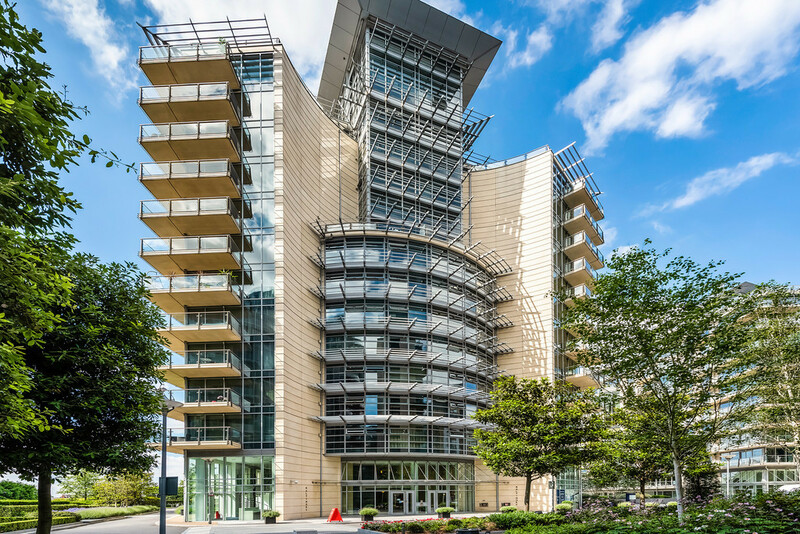 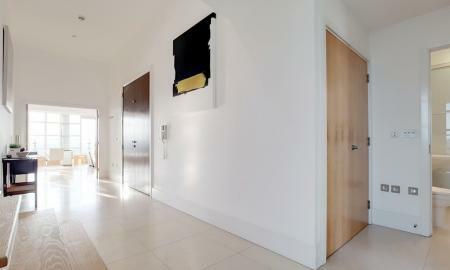 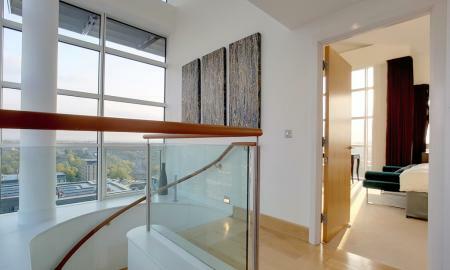 Easily one of the best properties in Battersea Reach in our opinion. 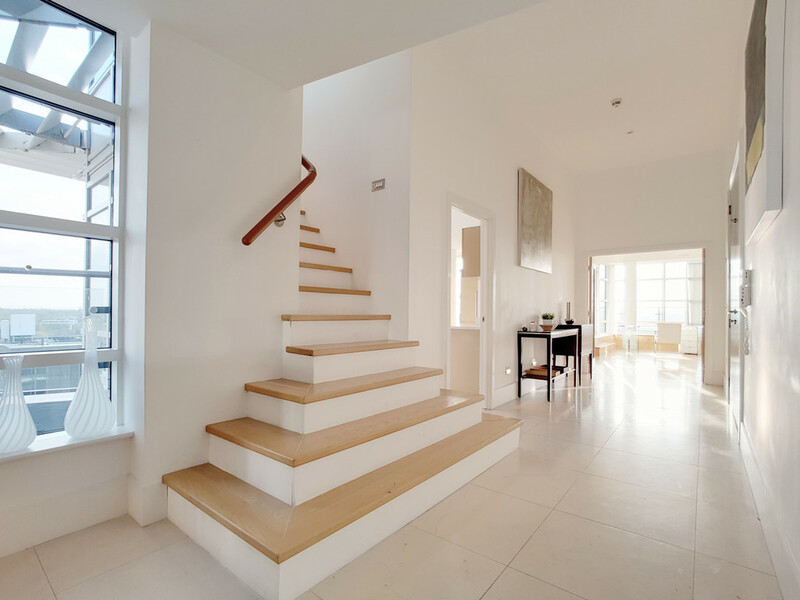 The accommodation is extremely well thought out and offers approximately 2,500 sq ft of living space comprising a spacious reception room with a dining area and access to one of the four roof terraces, fully fitted kitchen with integrated Siemens appliances, usable hallway with storage, utility area and a double bedroom with a luxury en suite bathroom and access to a second private balcony on the 13th floor. 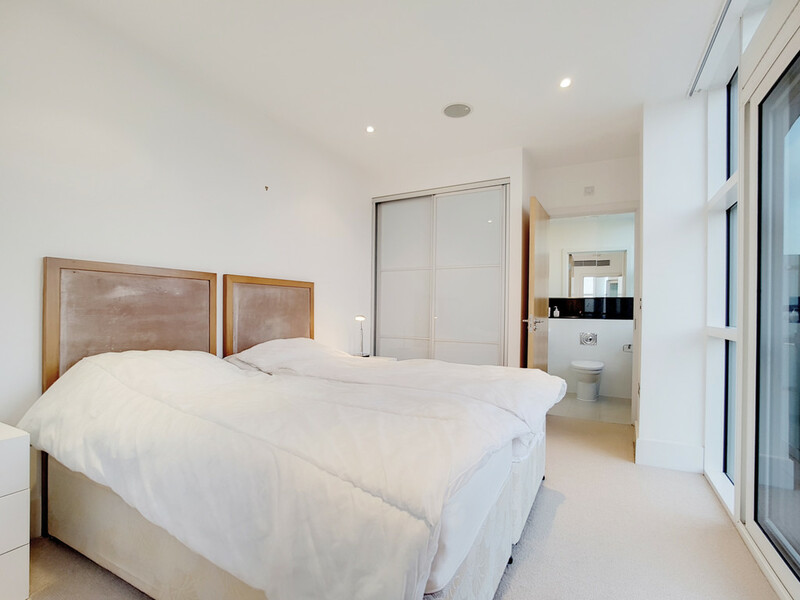 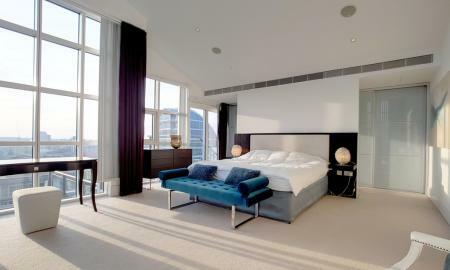 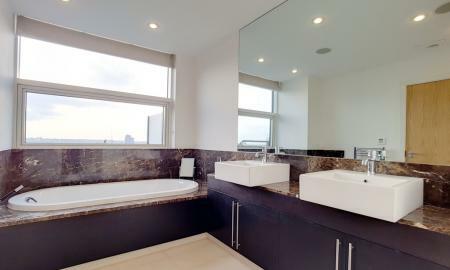 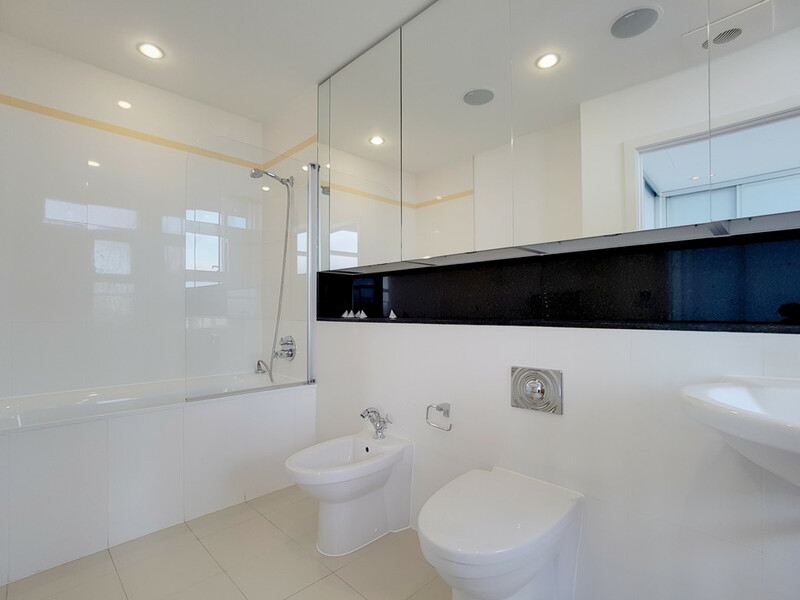 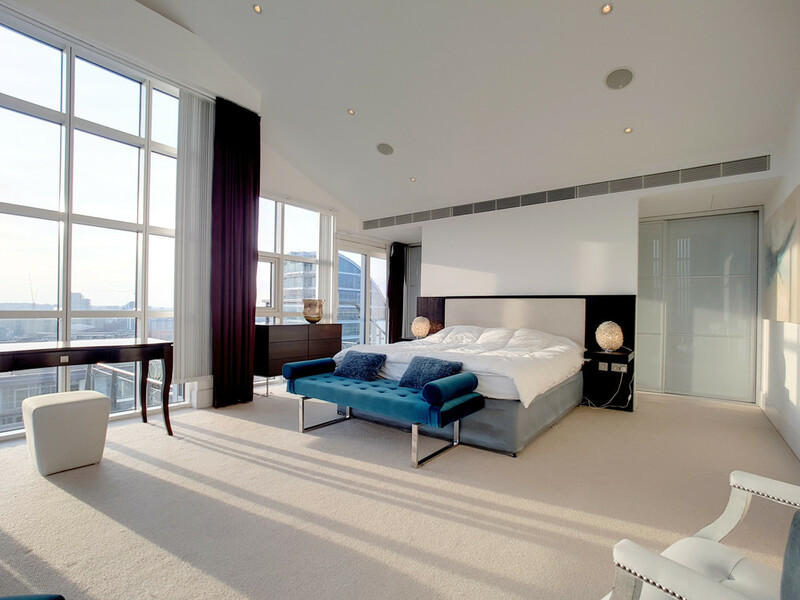 The 14th floor hosts the master bedroom offering access to a third roof terrace and a fabulous en suite bathroom. 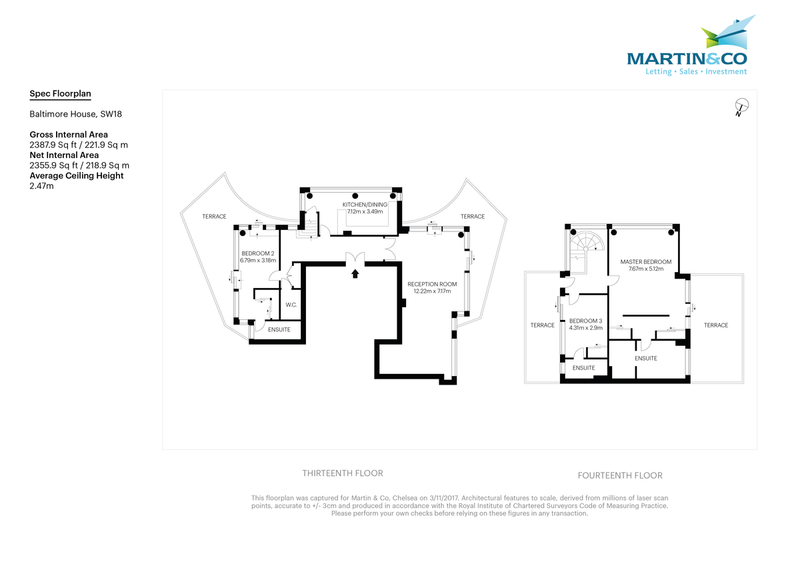 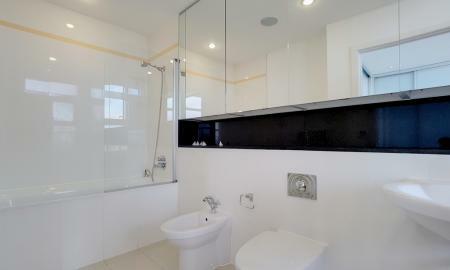 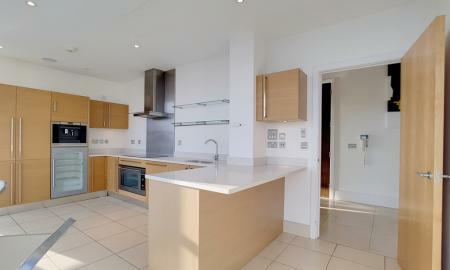 There is also a third double bedroom with an en suite and private terrace. 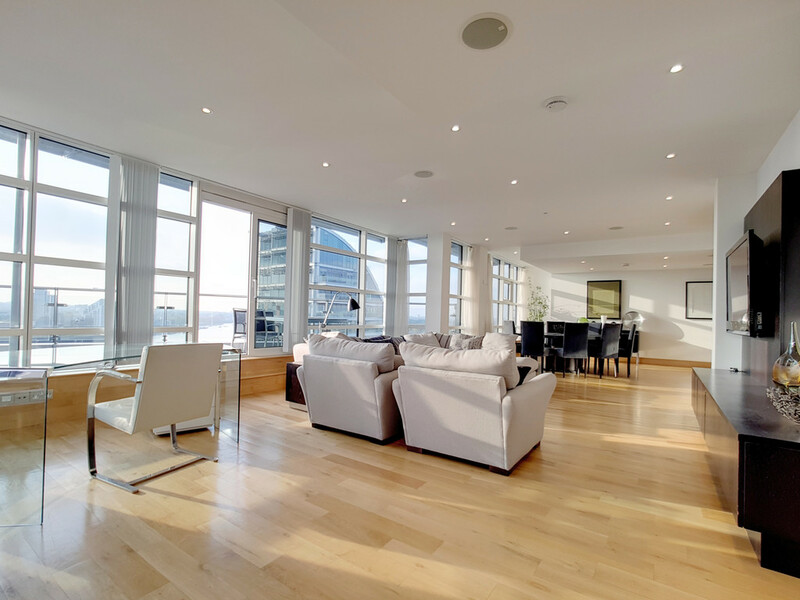 The apartment is flooded with natural light thanks to the floor to ceiling windows and exceptionally high ceilings. 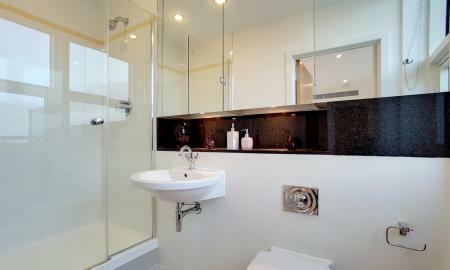 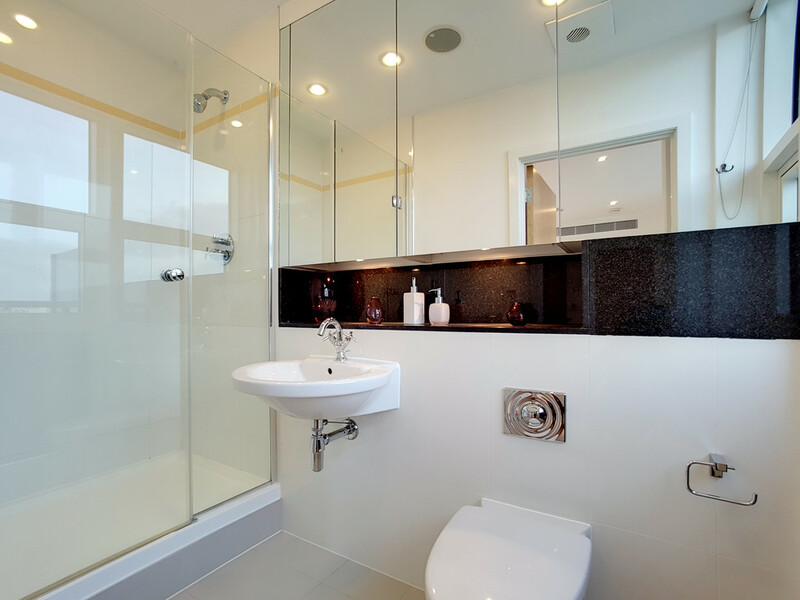 The apartment has the added benefits of an underground parking space included within the rent. 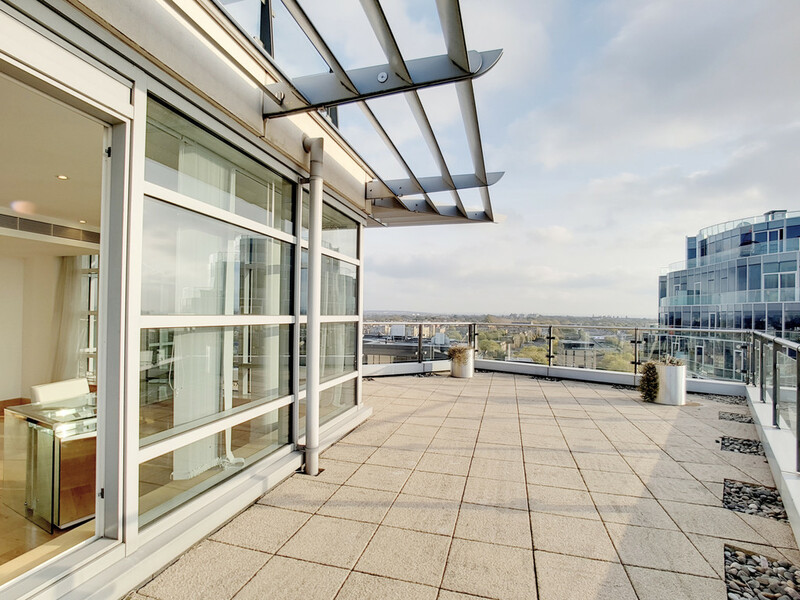 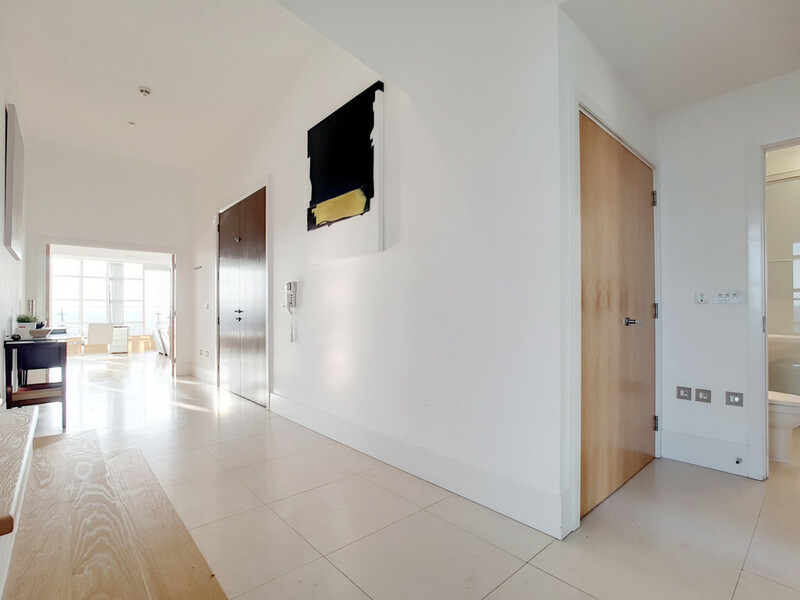 This striking development is conveniently situated on the south side of Wandsworth Bridge. 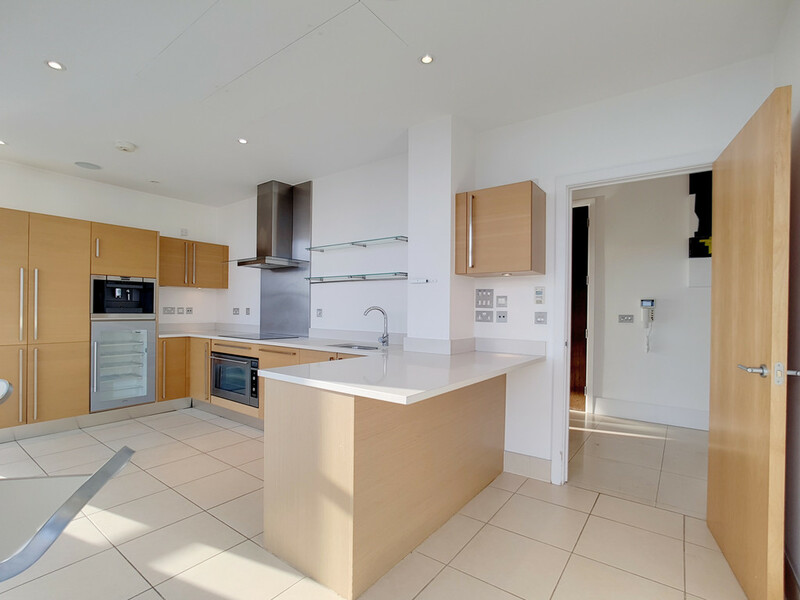 Hosting a wealth of onsite facilities, Batttersea Reach has everything you need including Tesco Express, a residents only Gym, Young's Waterfront Bar & Restaurant, Fred Ferge Fitness Studio (Personal Training), Michaela Mitoi Hair & Beauty Salon, Doctor/Dentist provided by My Healthcare Clinic, Cake Boy French Patisserie & Coffee Shop, Edible Foods Cafe, Business Centre with a Private Meeting Room, Riverside Nursery. 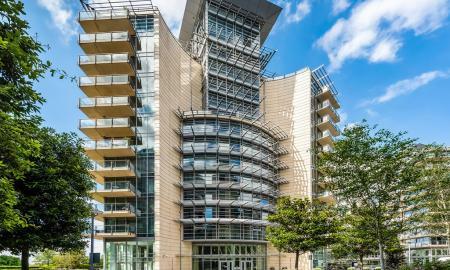 There is a 24 Hour Concierge and good transport links with Wandsworth Town Station a short walk away and good bus routes over Wandsworth Bridge heading up to Parsons Green & Kings Road.